How pretty is this? I ordered this a few weeks ago and have used it a few times and I’m in love! 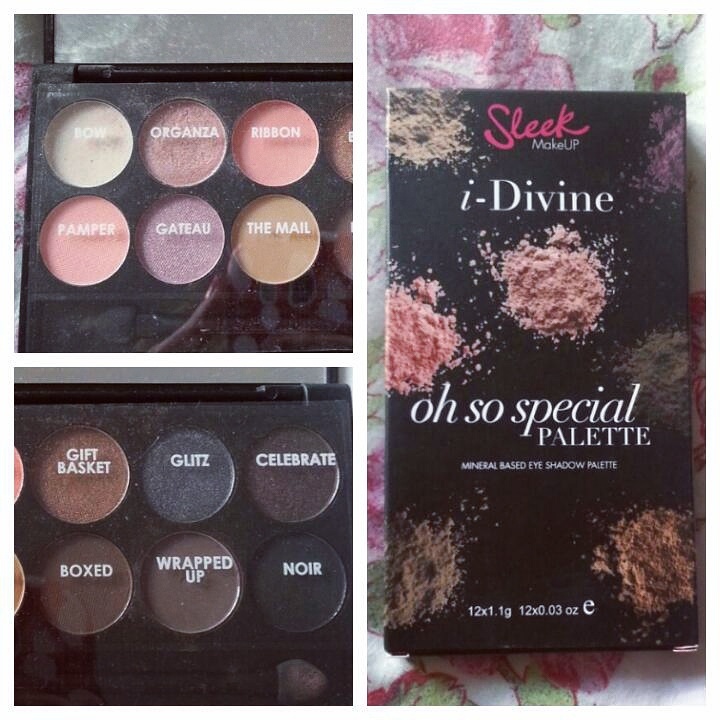 I got this online from Superdrug in a three for two offer and this retailed at £7.99. I’m in love with these colours, this has everything I need when I go away, the light tones are perfect for day-wear and I normally brush some darker colours over the top when I’m going out. The pigmentation on these are pretty good too, and go on really well with the little applicator you get with it. Sleek also does several of these type of palettes with different themes, I think the next one I’m going to buy is the Shadow Storm palette. Have you ever tried anything from Sleek? What do you think?